I've been still in search of the newest and most affordable product that would be suitable for our daily needs. 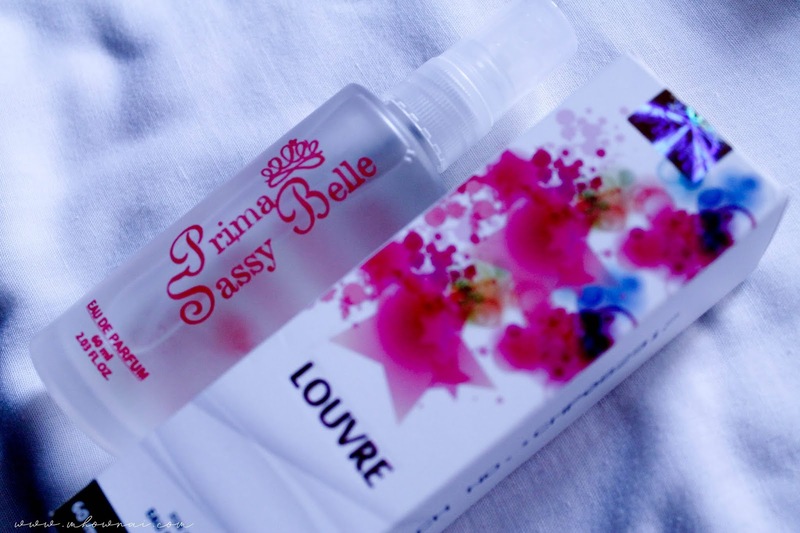 This time, I want to share with you my new discovery of amazing products for health and beauty- Prima Sassy Belle. Prima Sassy Belle is a one-stop shop of you all beauty needs inside and outside. They have a variety of healthy coffee, slimming juices, perfumes, lotions, skin care products, makeup, and herbal products which were manufactured from the highest quality standard. Furthermore, it passed and certified by the Food and Drug Administration so it makes it safe to use. I was very impressed by their claims, but it made me even more fascinated when I learned that their products are IDCP Halal Certified and IPO Registered. 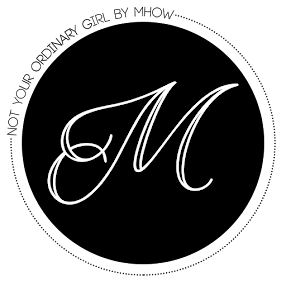 I was lucky to receive 3 products from their company and I'm very, very excited to share it with you guys. I noticed that their packaging was full of pinks, whites, golds, and flowers which is very fun, loud and vibrant. I believe that this would really arouse the interest of women and men who would like to try out their product. I also noticed that their products are really sturdy, their box are very thick and could really hold a strenuous delivery. When I received their products I was surprised that there were no folds nor the box was deformed in any other way. It was tightly sealed with a gold tape to ensure that their products were not opened. Overall, their packaging was on point! Alright, I have to be honest that I haven't heard about this scent so I was clueless about the scent, but the basis of how I judged their perfume if how strong the scent was. I was very surprised that the scent was really crisp, clean and fresh. I would say that this pass in the unisex category, however, this scent smells more masculine to me, but I didn't bother to wear it during the day and run my errands. Speaking with their perfume's packaging, I would say that it is not beneficial to bring anywhere since the body of the bottle was glass though it was a thick frosted glass so I would stay that it will not be damaged easily, but still, we don't want to take any chances, the good thing is, you may remove the spray of the bottle and transfer it in a perfume atomizer or any other smaller bottle which you can travel with. I wore this product at around 10 to 11 AM, I was very happy that it didn't, made me sneeze what so ever, of course, I sprayed it on my wrist at the back of my ears and on my clothes. I would say that the scent was not that strong compared to my oil based on the go perfume- Jo Malone either way, I really love the scent. If you would smell the parts where you sprayed it initially, you would smell it very well. The product stayed on my body for good 5 to 6 hours, which is a durable time for me, of course, if you are a woman, I bet in the middle of the day you need to refresh your makeup and at the same time retouch your scent, right? So I would say the longevity is A-Okay. Upon opening, I was surprised that the scent was not flowery or sweet. In fact, it was a little musky if I would describe it. Looking back at their packaging, I was expecting a little more floral but that didn't make me hate the product I was just a little surprise but it was a good thing especially for people who are just like me who are not into strong scents of products since it might cause allergies. That's why it is perfect for me. 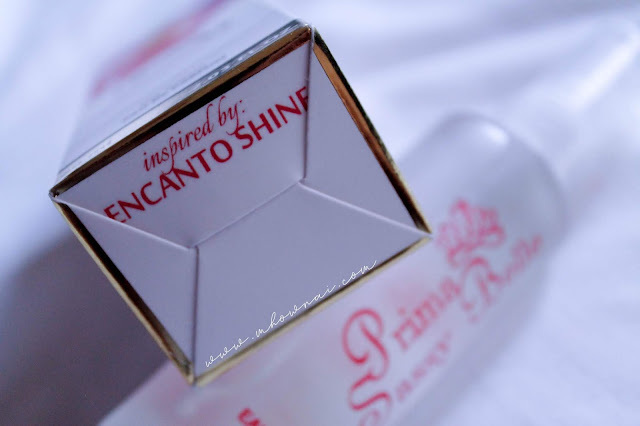 I loved the sleek packaging with silver cap that really adds to the glamorous packaging. The label was high quality what I mean by this is that it will not be destroyed when it gets wet. It can also fit perfectly in your bag and doesn't add too much weight which was awesome. I noticed that the product has a thick consistency and I was expecting that it will be sticky to my skin since the scent was quite light. 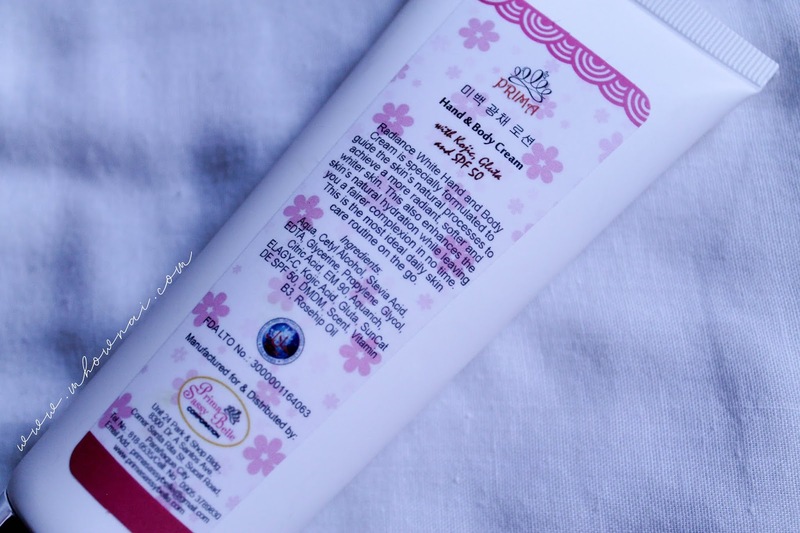 As I applied the product, I thought that it will be too hot for my skin, the first time I applied it, it was quite tacky so I was having sad hopes for the product, but as soon as the product sets on my skin, it feels very smooth and the smell was very mild. 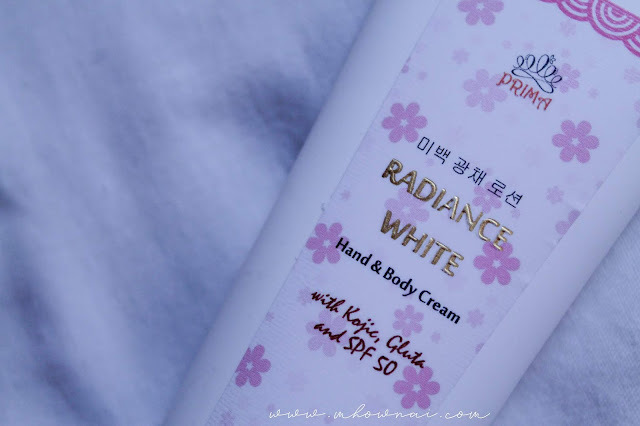 I thought that it will feel sticky on my skin as I run my errands but to my surprise, the product glide very smoothly and it remains its smoothness throughout the day. 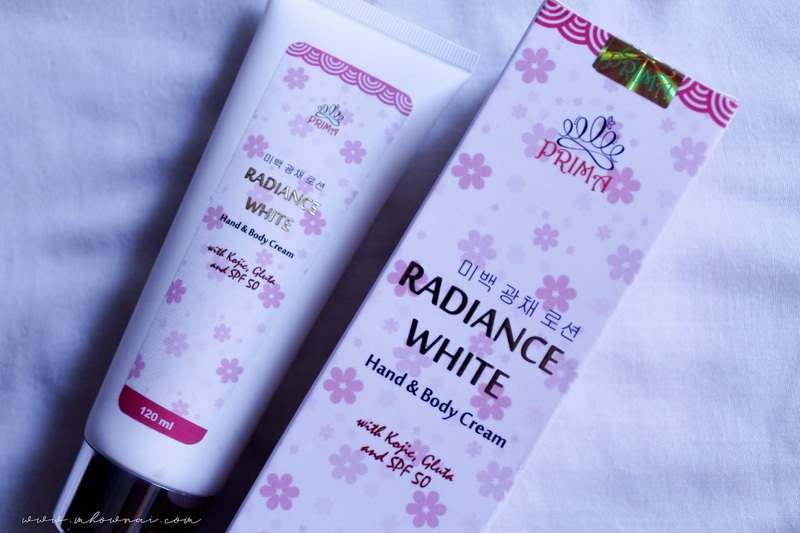 What's better is that I love using the product as my hand cream because it moisturizes my hand really well. I just hope they have a smaller size for handbags because this is quite big for my liking. I was very skeptical to try this product because I'm not really a fan of eucalyptus scents unless I have migraines because it's too strong for me. However, in this product, I haven't smell a strong eucalyptus or menthol which was a really good characteristic and it really works wonders. Last time, I had a tummy ache and it was really hurting so I decided to give this product a shot and for only 3 minutes, I'm already farting and I had a good night sleep. 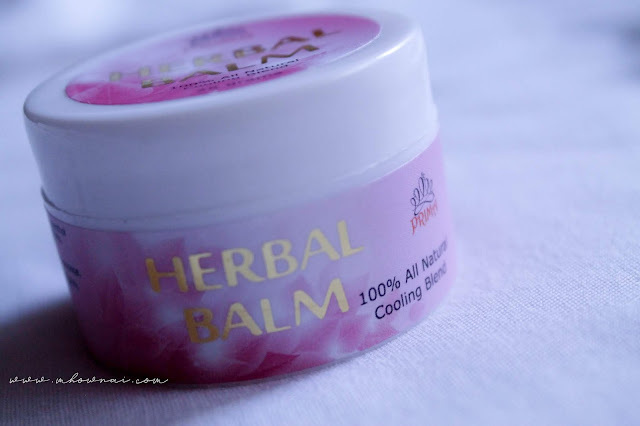 I don't really belive in such herbal things but with this, I ate my own words. Really impressed. 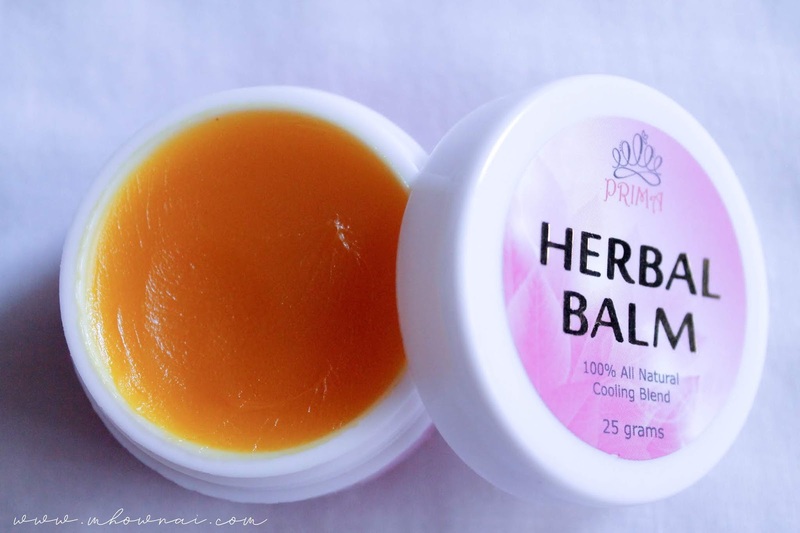 Over all, I'm really ipressed with their products and I highly recommend their herbal balm. The pricing was really affordable and the packaging was really on point. For more information regarding their products check them out on their social media accounts. 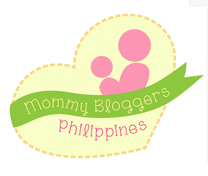 All blog post and pictures are owned by the blogger- Mhow unless otherwise stated. Powered by Blogger. I'm Loosing Hope in Loosing Weight, Is Slimming Clinics for Me?